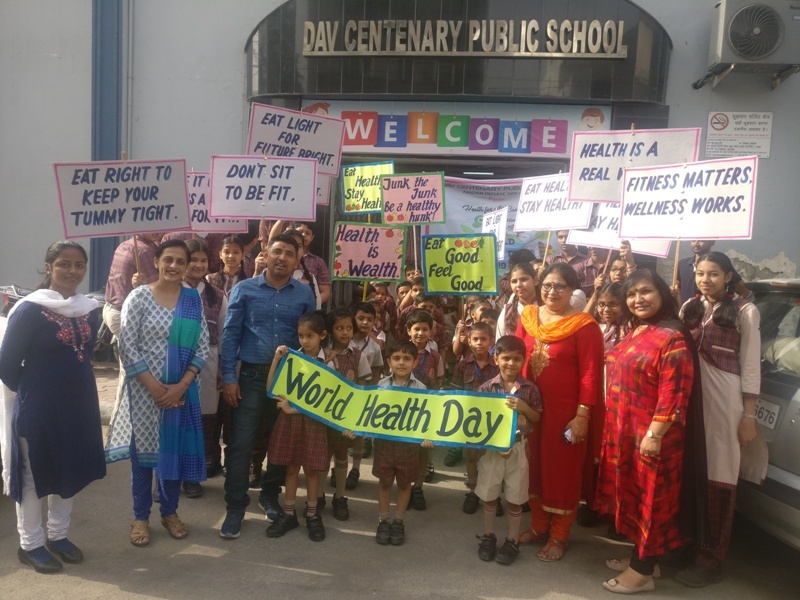 An awareness campaign was organized by DAV Centenary Public School, Paschim Enclave on April 08, 2019 on the occasion of World Health Day. 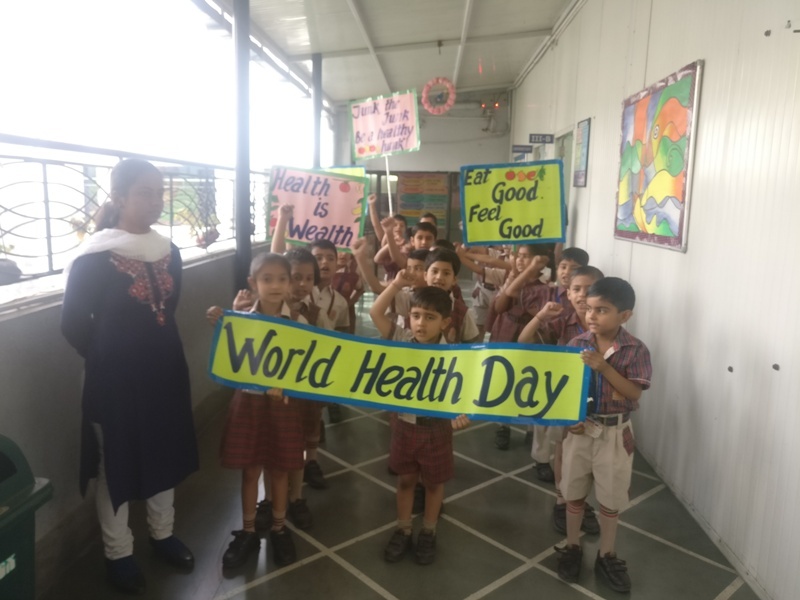 The students of class II carried out a rally in the school premises to spread awareness about the importance of eating healthy food and raise an alarm against the harmful effects of eating junk food. The enthusiastic participants held informative placards and shouted slogans, highlighting the benefits of a healthy lifestyle still further.